According to recent U.S. Government studies, 30% of today’s teenagers are smoking marijuana. About 4% of adults smoke pot at least once a year, with roughly 1% abusing it. Smoking marijuana can affect your ability to perform simple tasks, it impairs concentration and coordination, it can cause slowed reaction time, and can result in short-term memory loss. 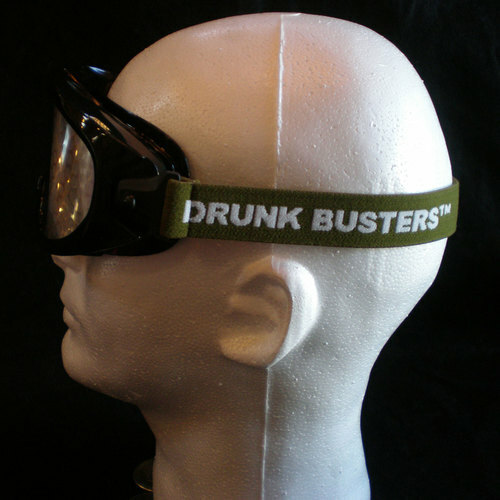 Smoking marijuana can also result in a feeling of nausea, which these goggles simulate. 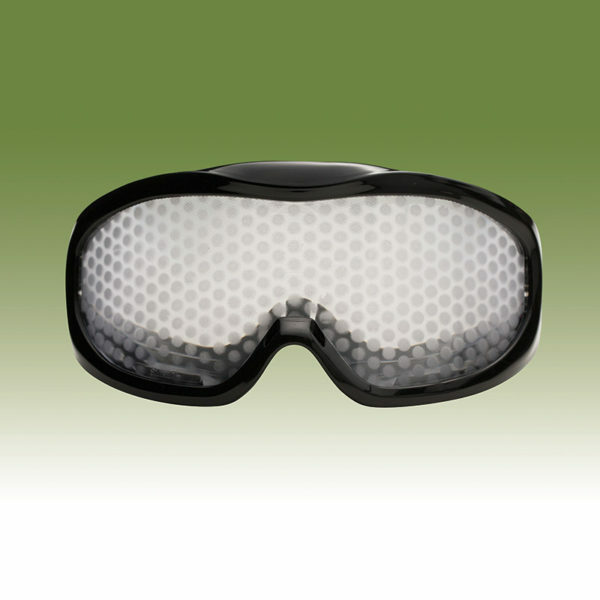 With several states recently legalizing marijuana, the Cannabis Goggle is a training tool which can be used with young people and with adults. 169€ per goggle, 5 year warranty. Ships within 24 hours! Introduced in January of 2014, this was the FIRST and ORIGINAL Cannabis/Marijuana Goggle on the market.